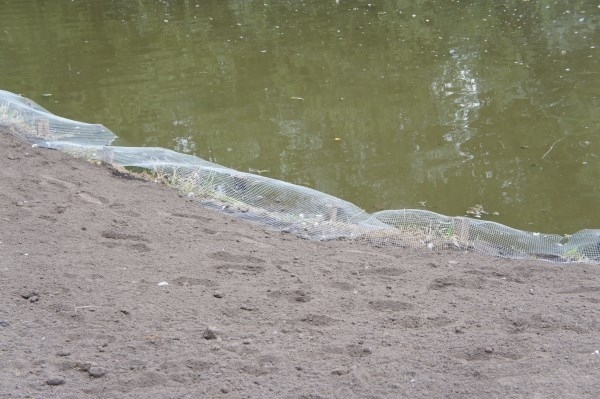 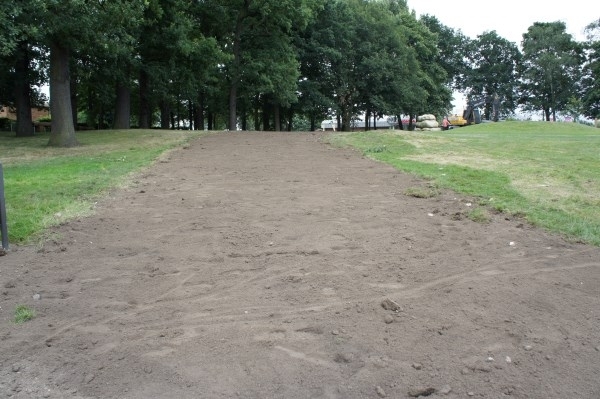 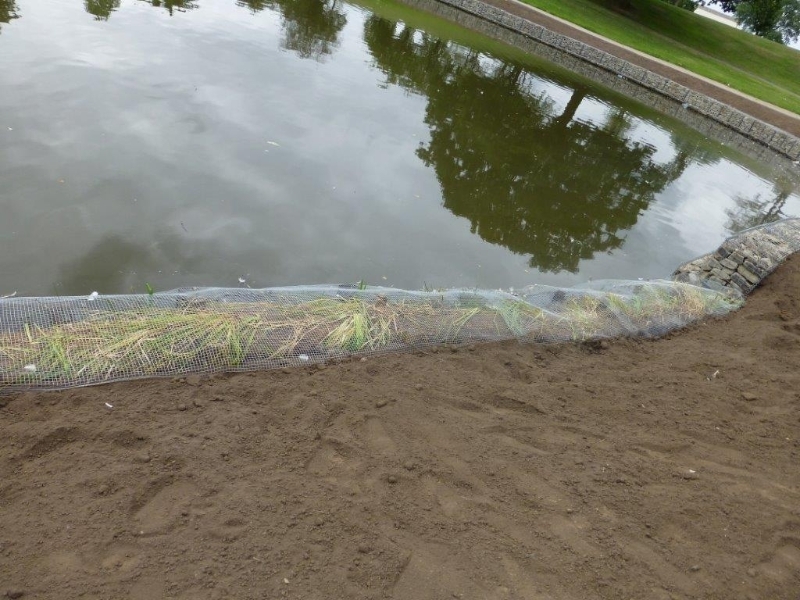 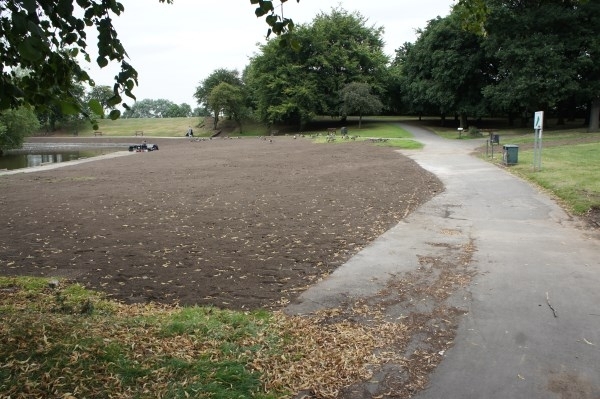 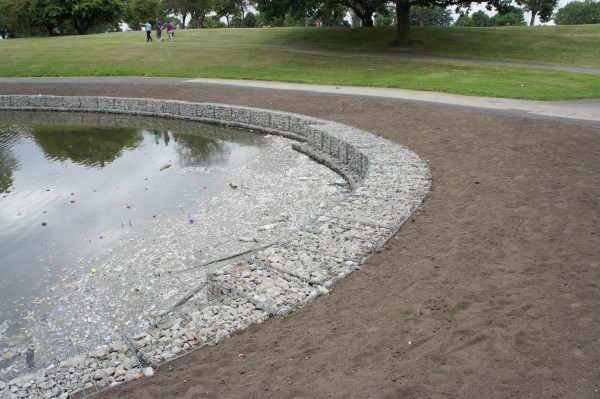 The Lake Edging Project was started and completed in 2013. 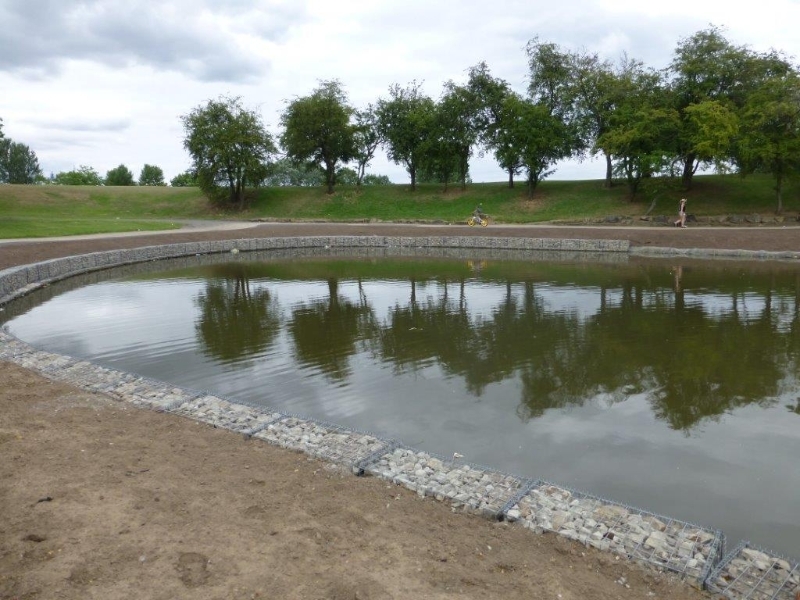 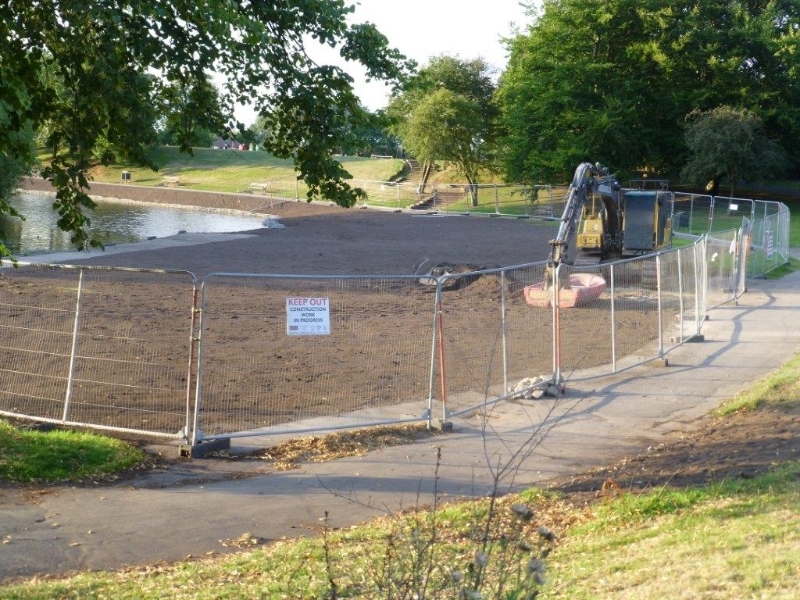 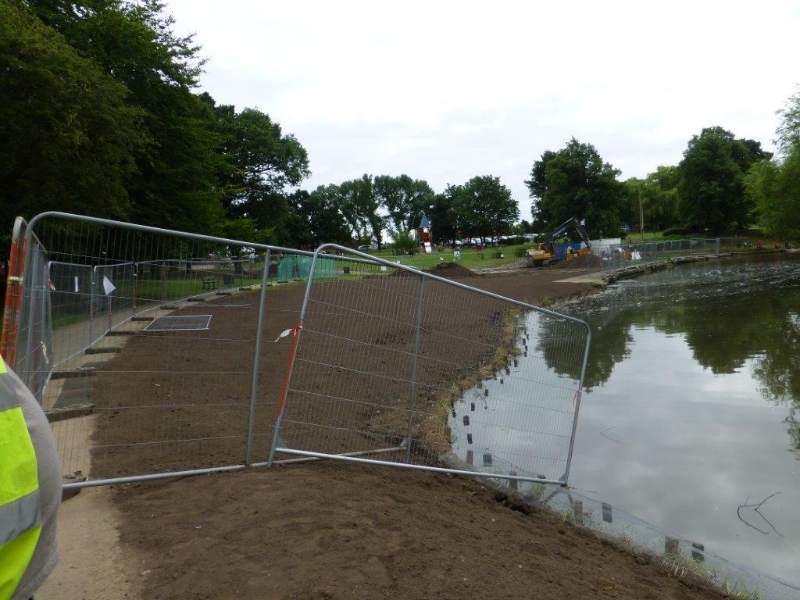 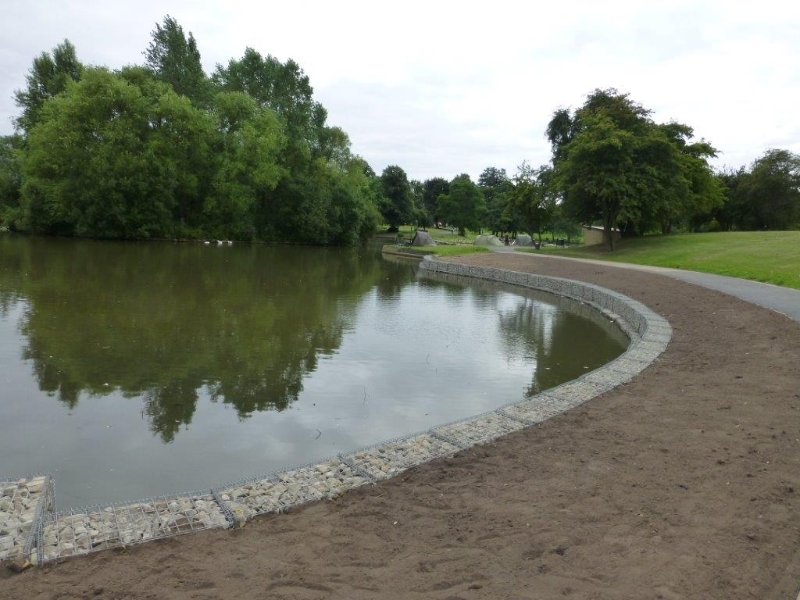 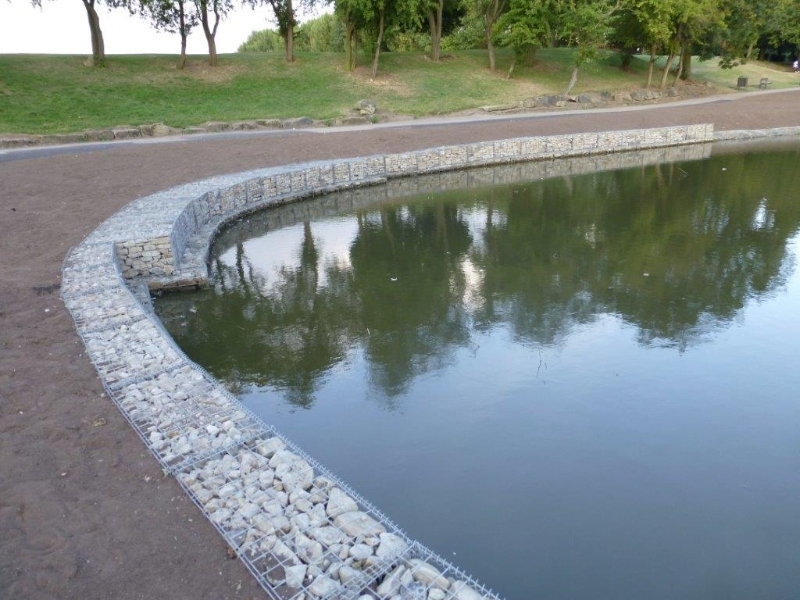 Seven Years in the planning but the wait was worth it – we just need to complete the rest of the lake edging now! 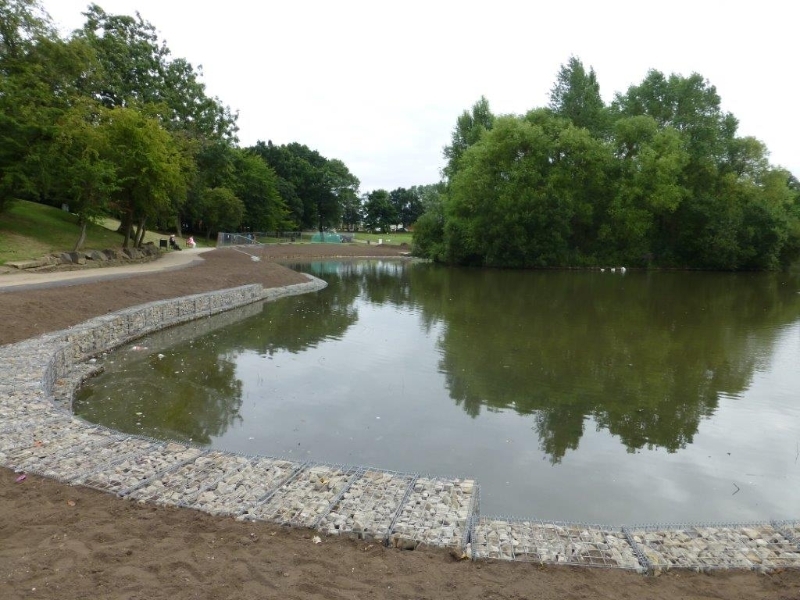 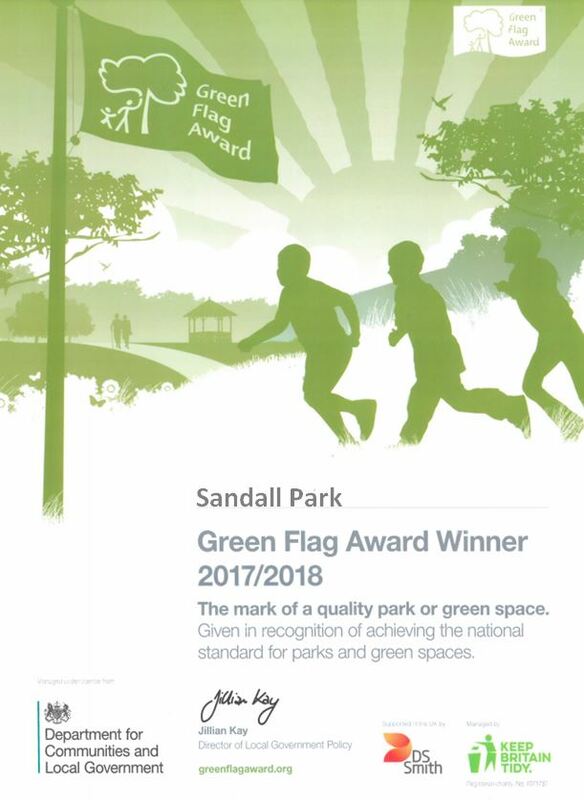 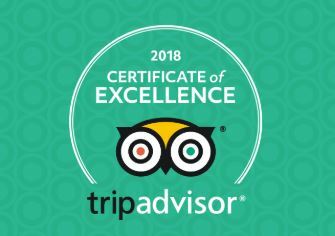 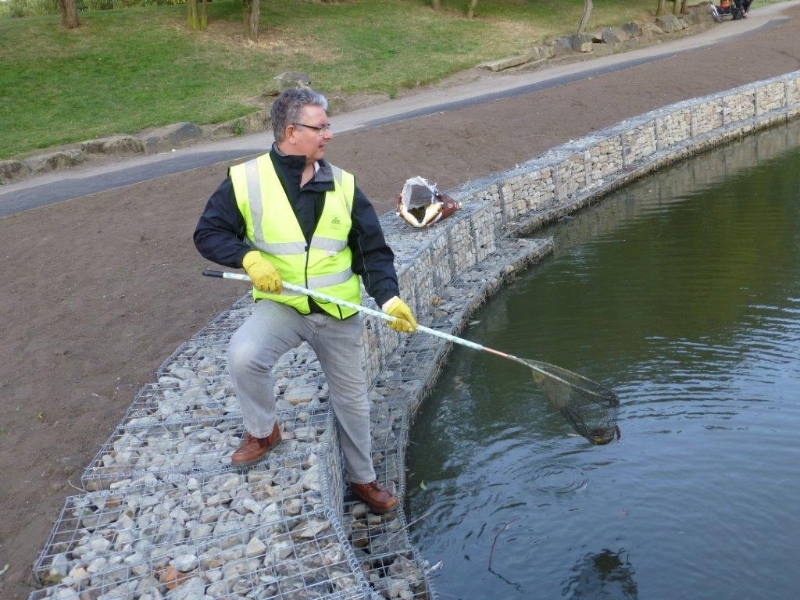 A ‘happy accident’ as part of the project was the creation of the disabled angling area and a performance area available for use throughout the year.